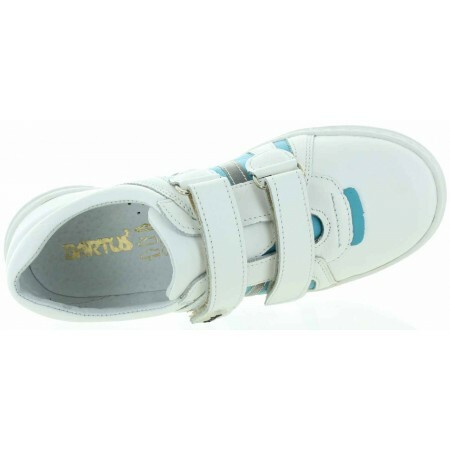 Support shoe to correct ankle turning in kids. None smell soles inside so child can wear them with no socks. The feet will never smell or cause any blisters. 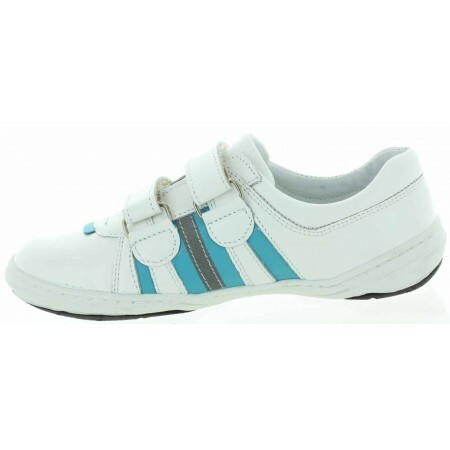 Lovely sneaker that every child wears in Europe. Due to those shoes kids have well formed feet in Europe. No child wears any cheap shoes with zero support. 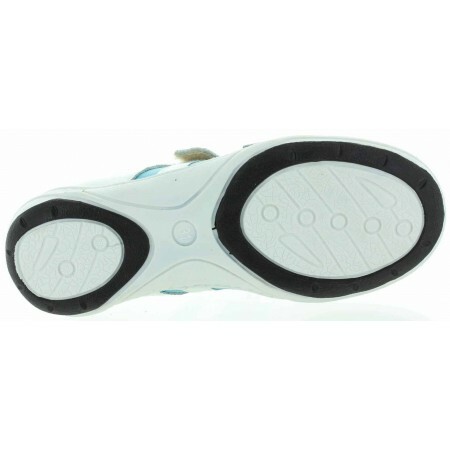 Shoes in Europe are viewed as developmental need. Thus good shoes are needed for every child. 2 pairs of good shoes it is all needed.